Nine-year-old Alma is forced to leave Mexico with her artifact-smuggling father. 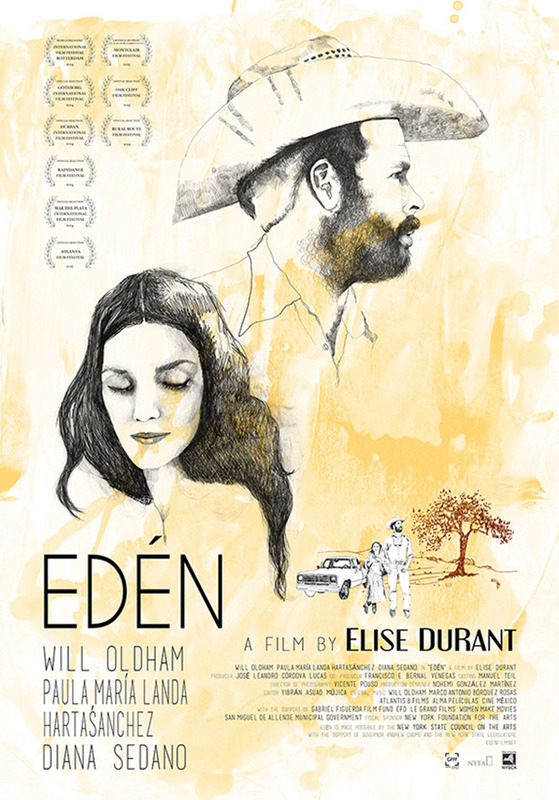 Years later, after her father’s death, she returns to Mexico to confront the man responsible for their emigration. But she finds more than she was looking for, in the form of a new cultural identity and old secrets that are revealed.